Allowing you to move beyond the typical burger and fries, Crsisper's menu offers fresh gardens salads, fulfilling stacked sandwiches, along with savory soups and chowders all made fresh, every single day. A place to sit down, relax and be served a hearty meal with friends, family, and co-workers. 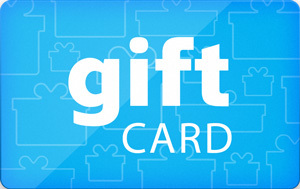 Sell Crispers gift cards on Cardpool.